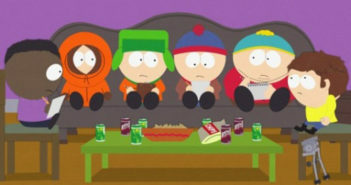 South Park Season 17 is slated for the Fall, RPG game to follow for holiday season. 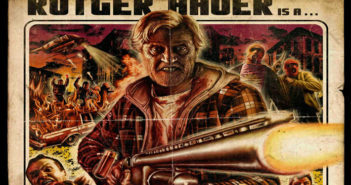 Grindhouse continues its quest for film relevancy with Hobo with a Shotgun. 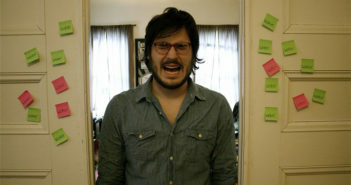 Long ago in the dawn of music, we interviewed Cameron Matthews of Bear Ceuse. 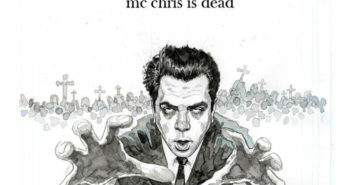 MC Chris continues to expand nerd-core hip-hop. The Human Centipede succeeds in disgusting even the biggest horror fan. Unfortunately, the plot of the film lacks as much depth. 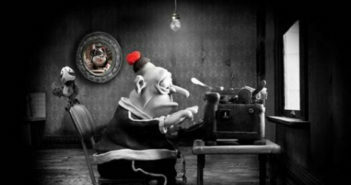 Claymation returns to the popular arts in the film Mary and Max. 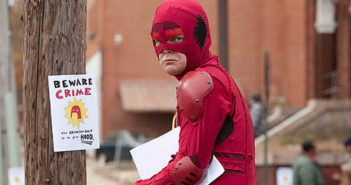 James Gunn and Rainn Wilson make Super, well… super. 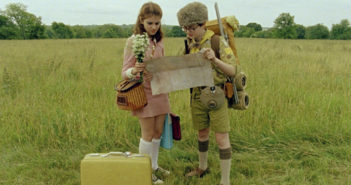 Wes Anderson pushes the “cute” levels past Fantastic Mr. Fox with Moonrise Kingdom. 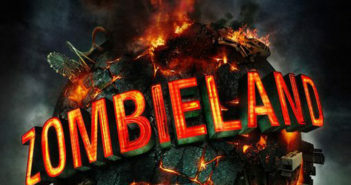 With World War Z on the way, we revisit the alter-ego of survival horror, Zombieland. 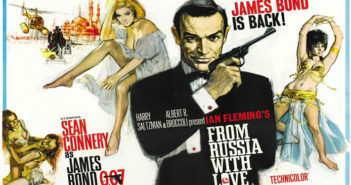 Our 007 coverage continues with a review of From Russia with Love.